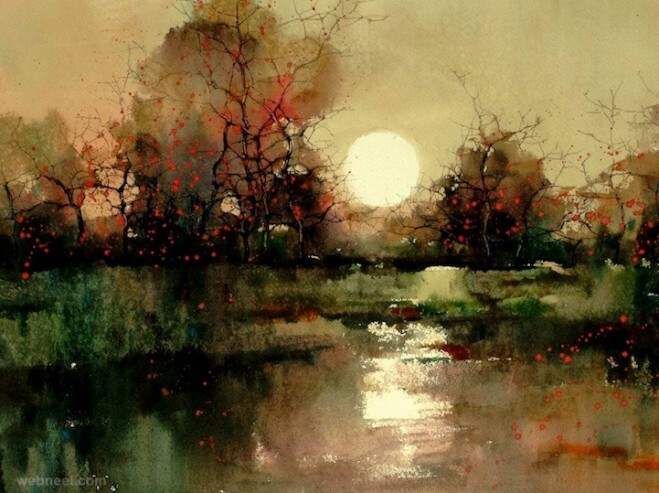 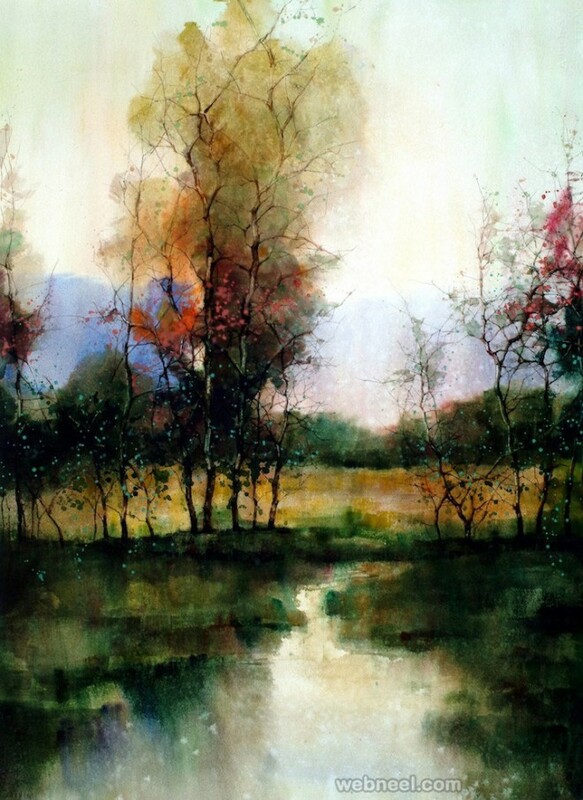 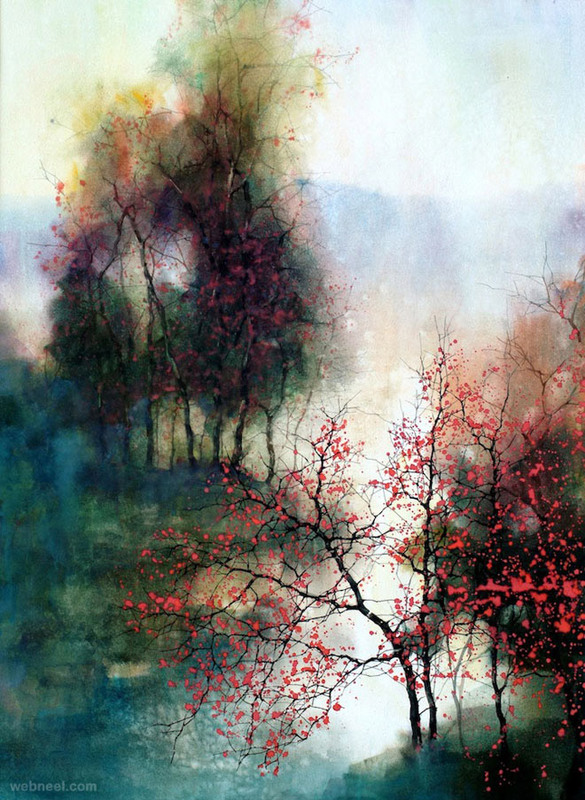 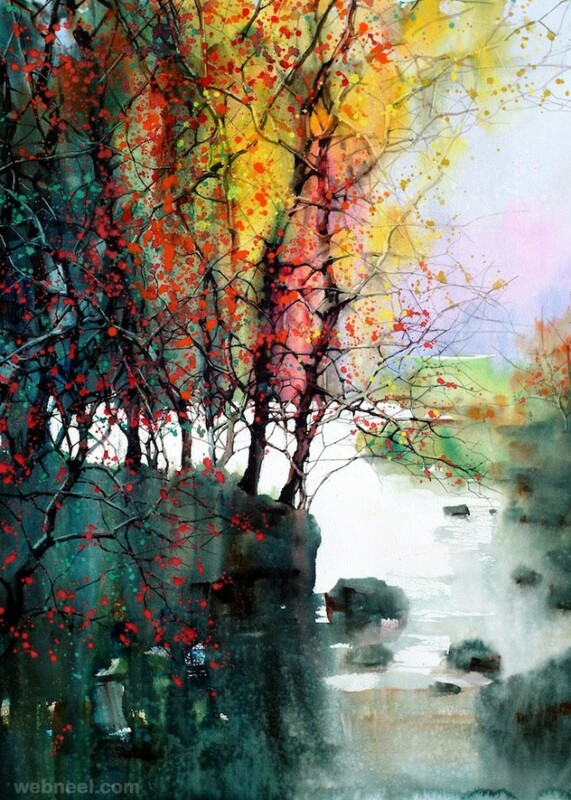 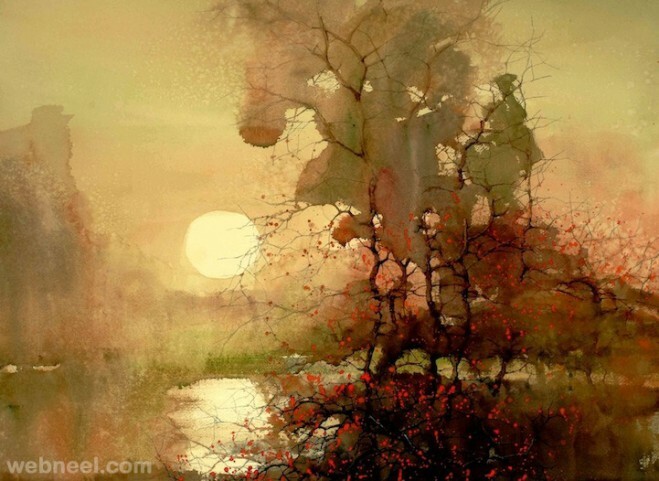 Watercolor Landscape Paintings: ZL Feng from Shanghai is brilliant with his watercolour landscape paintings and has won several international awards for his great work. 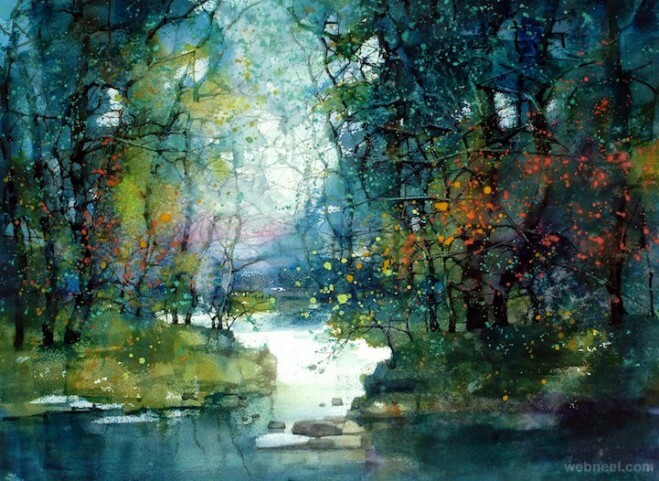 He started painting with watercolours when he was seven years old and there is no stopping him from delivering brilliant work. 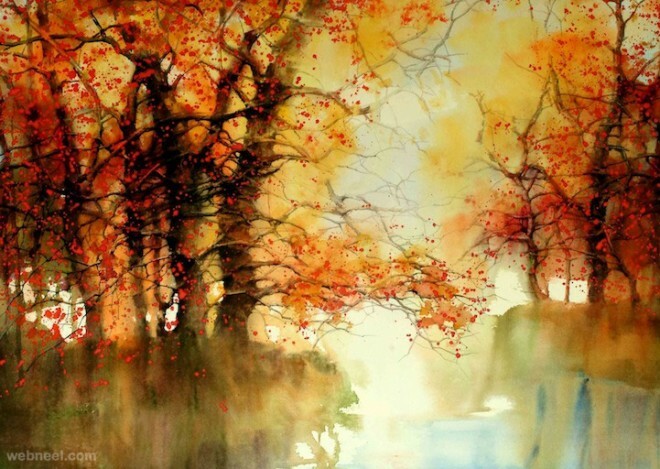 He believes in precision as you cannot afford to make mistakes in watercolours. 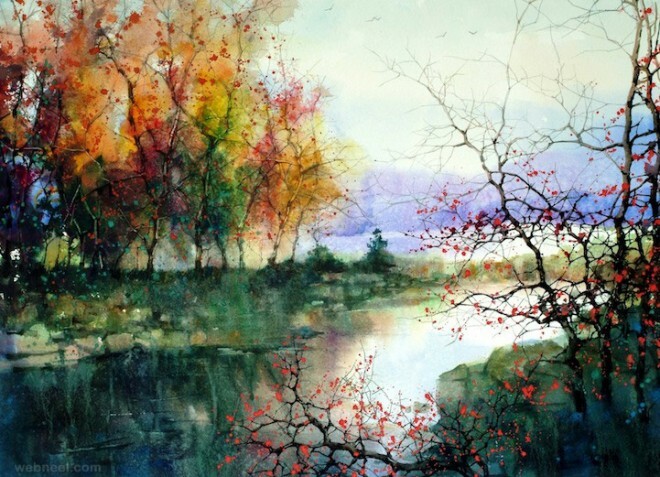 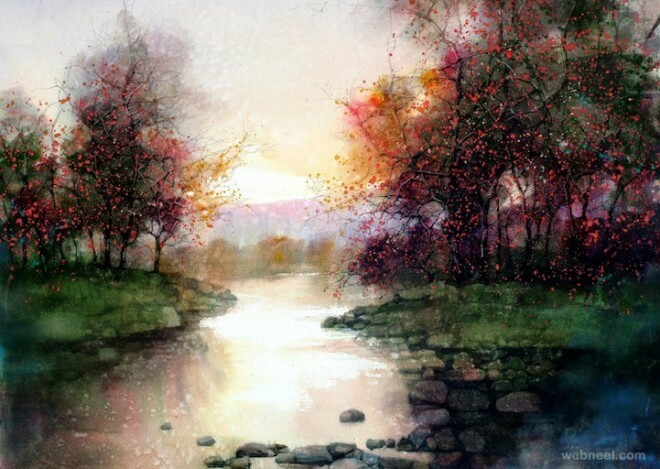 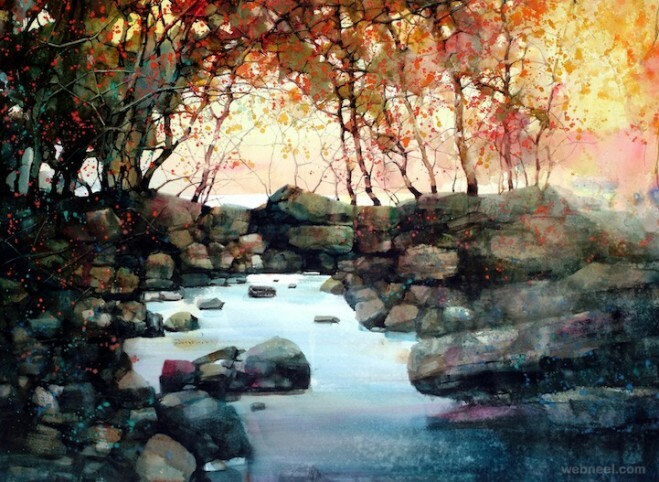 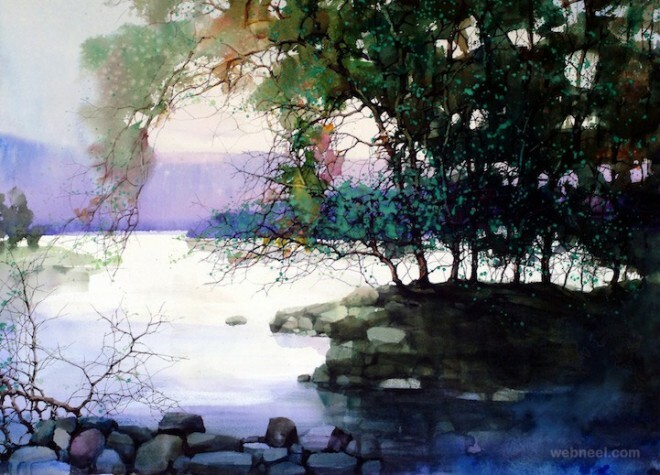 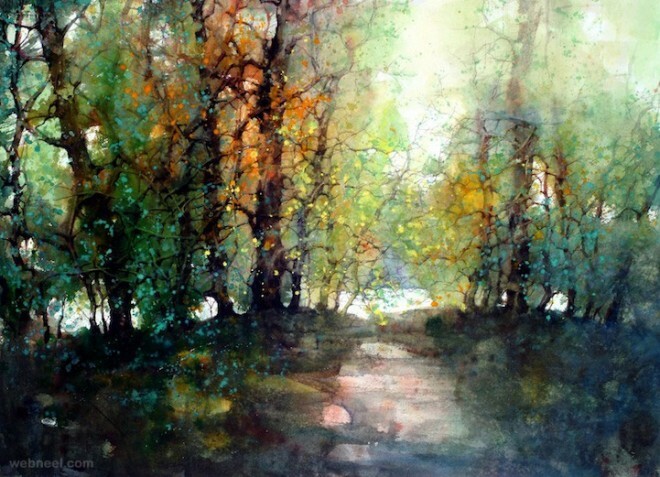 Here in this post we have included 15 beautiful watercolour landscape Paintings from ZL Feng for your inspiration.